If you want to build a brand then you need to make sure you’re using the same look and feel every time you communicate. This builds up recognition and helps people to find you. The easiest way to ensure it’s the same each time (unless you’ve got a brilliant memory) is to write it all down in one place. This is essentially all brand guidelines are. People often ask us what they should include, but they’re as individual as your brand is. Your guidelines should be a living document that changes as you develop the brand. Make sure it’s useful and not too restrictive. You need to establish the framework while giving your designers room to be creative! 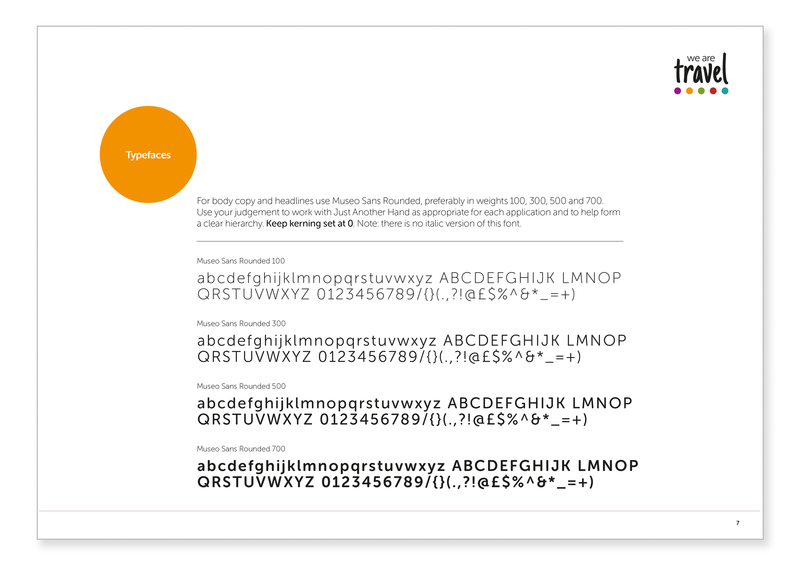 Positioning – keep it in the same place and at the same size when on a letterhead, a poster, A4 etc. 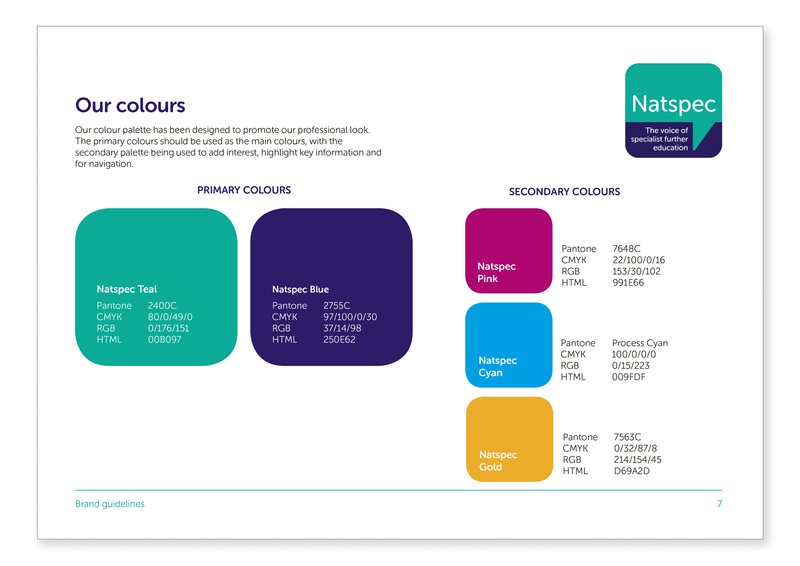 They often have pages which show your brand colours – it’s helpful if these include the Pantone reference, a CMYK breakdown (to use when it’s printed), and RGB breakdown (for use on screen) and a hex reference (to use online). Don’t worry if you don’t understand any of those terms, your designer will! 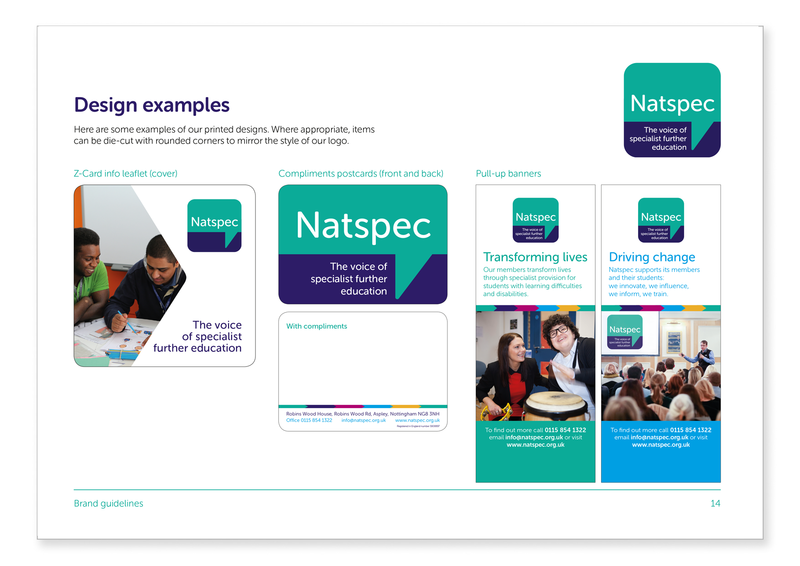 Here’s an example we created for Natspec. 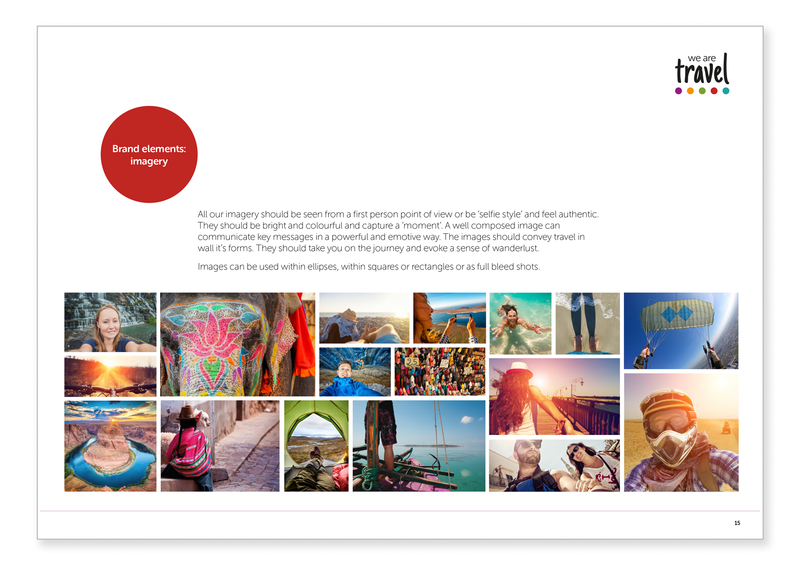 You should also include your image style, especially if your brand is photography-led. 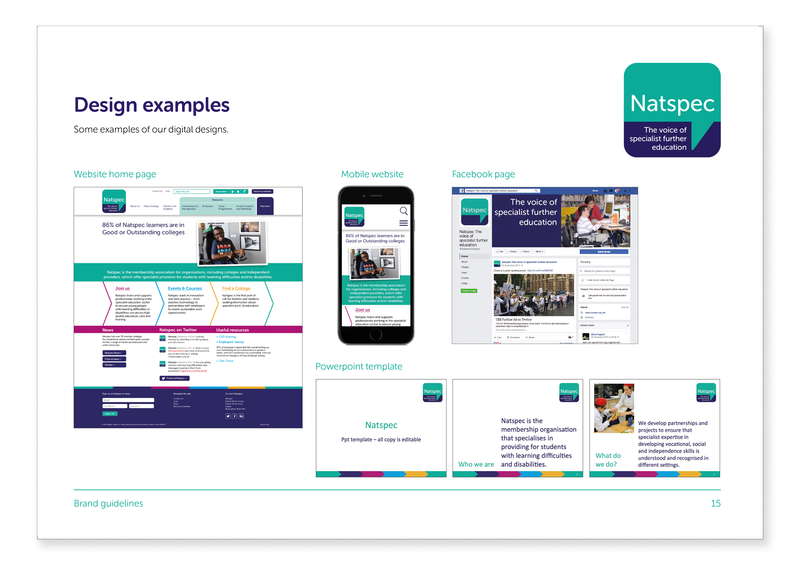 Finally, include examples of existing materials which show a wide range of different formats including large items like signage or pull up banners, small printed formats like leaflets, online examples like your website or social media and even clothing, promotional items and video if you produce themregularly. 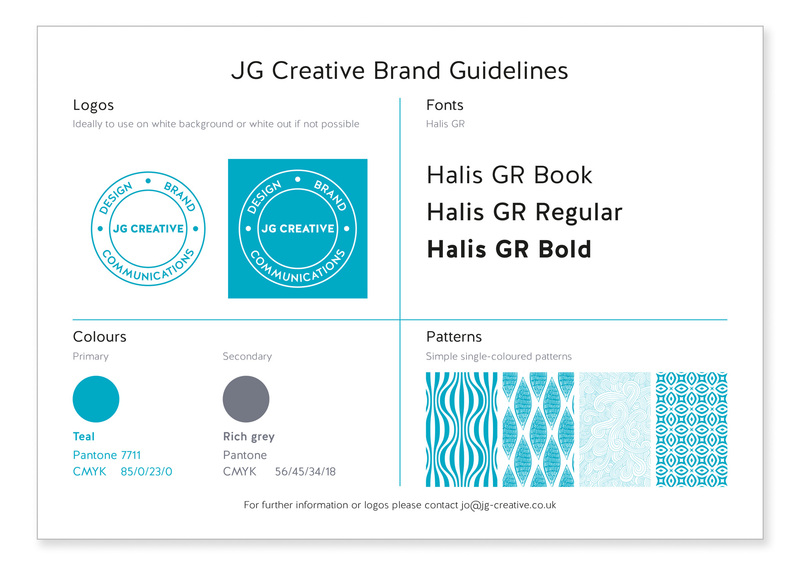 More comprehensive brand guidelines include your verbal brand too, these are often called tone of voice guidelines. Your brand isn’t just what you look like it’s also what you say and how you say it. If you have a consistent way that everyone can use to describe who you are and what your key products and services are then it really helps to build understanding in your audience which should lead to them choosing you over competitors. Here’s a handy checklist of everything that can be in your guidelines. Choose what you need to include so that your brand is communicating exactly who you are every time. 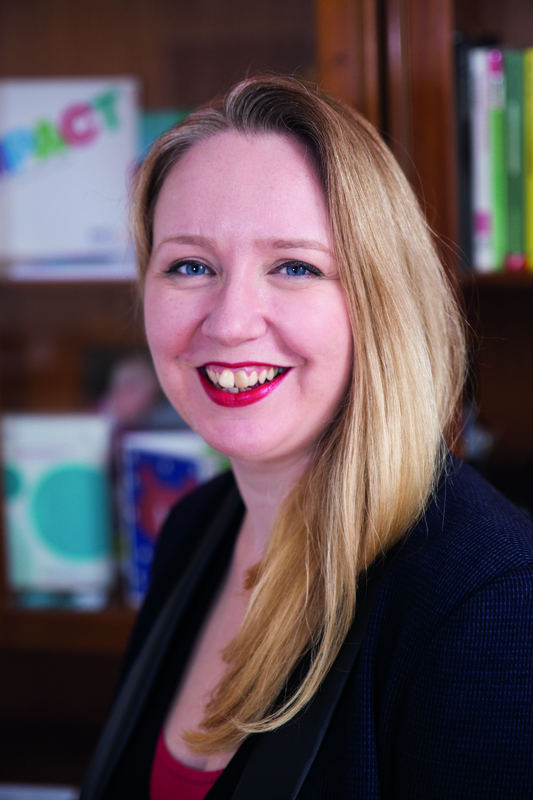 Contact details –make it clear who to contact with questions and what your approval process is for sign off.